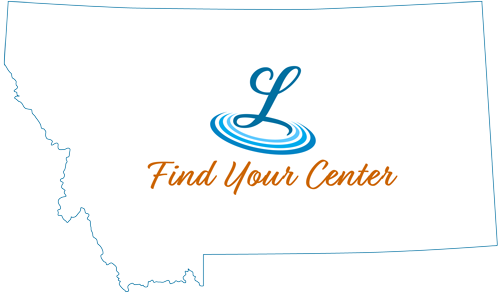 Pheasant Tales Bed & Bistro is located just 4.5 miles from Main Street Lewistown, Montana. Pheasant Tales is a classy comfortable lodge that offers you the option of staying out of town where the deer and other wildlife live. Nestled amongst the Ponderosa pines and surrounded by mountain views you can enjoy up to date accomodations away from the hustle and bustle of the real world while you relax and leave the work up to us! Whether you are enjoying the outdoors hiking, fishing Spring Creek, bird hunting, big game hunting, attending a conference or sporting event, visiting relatives, or just plain relaxing, you will enjoy the ambience at Pheasant Tales!